What’s the most bluegrass fun you can have the weekend after Mother’s Day? TH Evening Early-bird Potluck, Workshops, Open Mic, Kids in Bluegrass, Outdoor Concert and Jamming, of course. 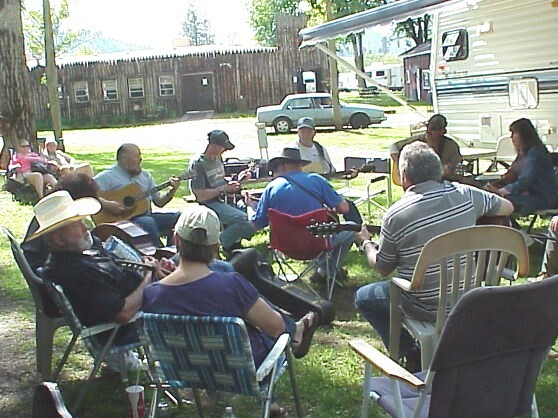 Lewis Clark Resort – Camper/RV spaces, tent camping, cabins, hotel and on-site restaurant – http://www.lewisclarkresort.com/. There will also be some food vendors on site. Short written introduction andPhoto to be used in advertising. 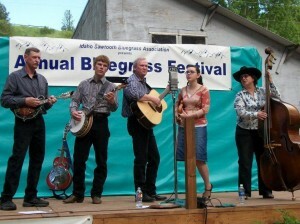 The Spring Super Jam draws folks from all over Idaho and the surrounding states. It’s the most fun you can have the weekend after Mother’s Day. Send your band information today to:hmtsmithnid@gmail.com. Deadline: February 15th (only three weeks). Bands will be notified by February 30th. Fine Print: the Spring Jam is not a fund raiser, nor a for-profit festival. Its purpose is to connect musicians and showcase bands. o Provide each band member a “high-fashion” ISBA t-shirt or hat – Woohoo!